Dr. Landin J. Marzolf was born in San Diego, Ca. He graduated high school from Lakeside high in 1995. In 2002 Dr. Marzolf graduated from Auburn University with a degree in Microbiology. Dr. Marzolf then attended doctorate school at Sherman College of Chiropractic in Spartanburg S.C. were he graduated with honors. In 2007, Dr. Marzolf acquired Care360 and has loved serving the community ever since. 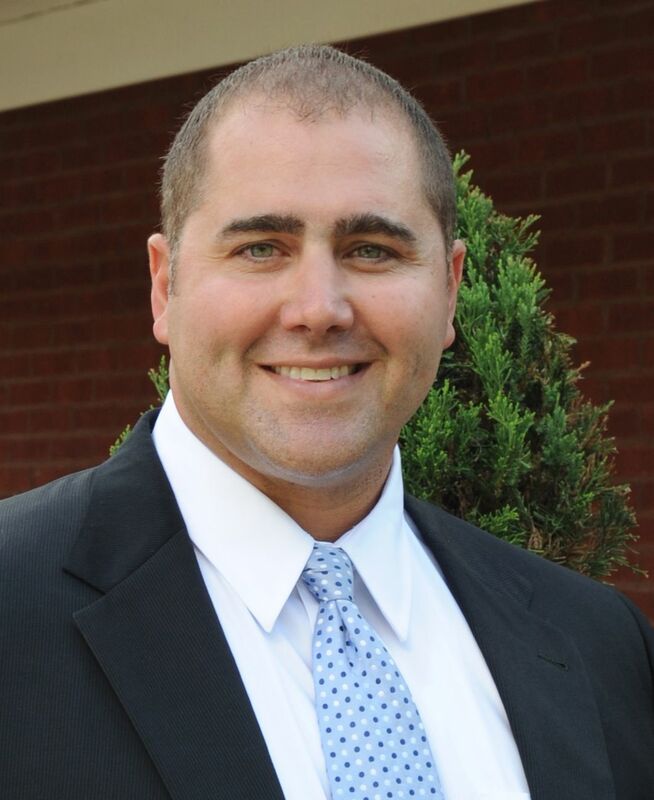 Dr. Marzolf is an active member of the Georgia Chiropracic Association, and is also an Active board member at the First National Bank of Decatur County. Dr. Marzolf enjoys his family, fishing and going to the beach.